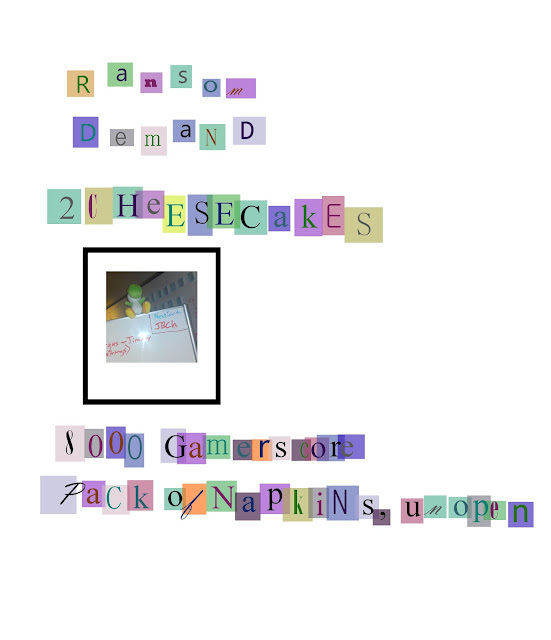 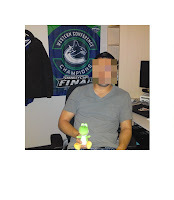 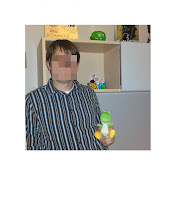 I swiped a toy from a former coworker's new office, and emailed him a random note of the most obscure demands. 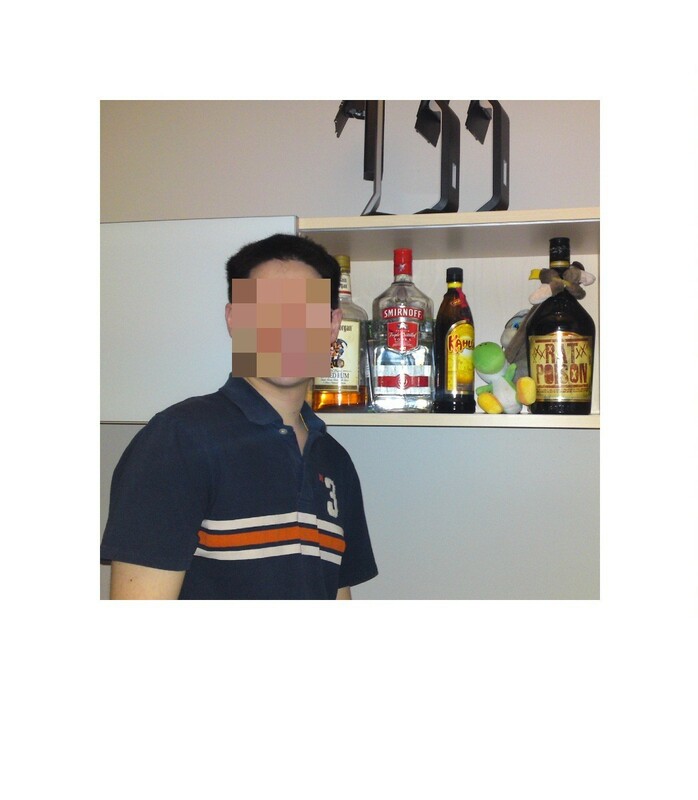 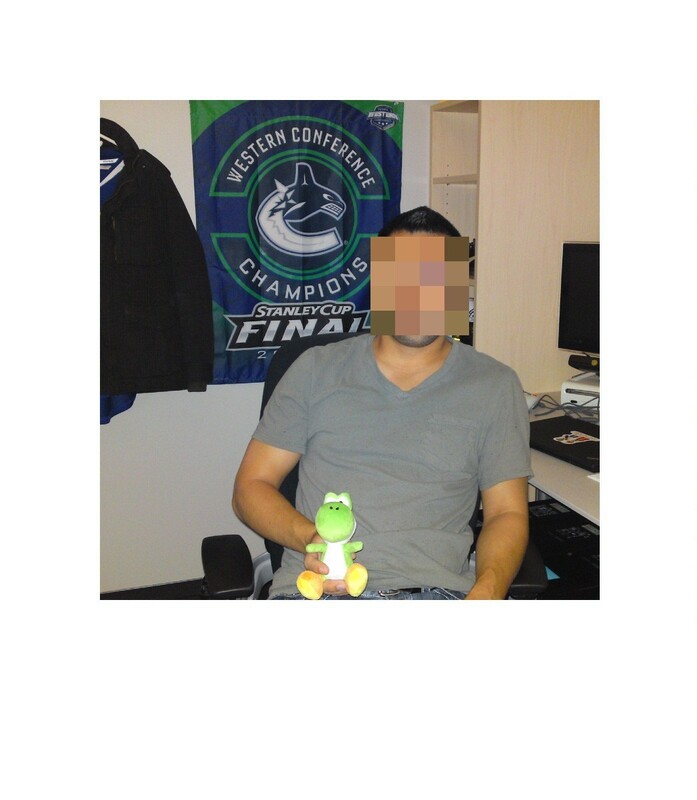 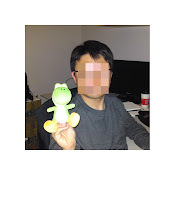 Than proceeded to take pictures of kidnapped toy with different people who he used to manage. 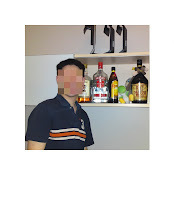 Yes their faces are blocked so you font know who they are. 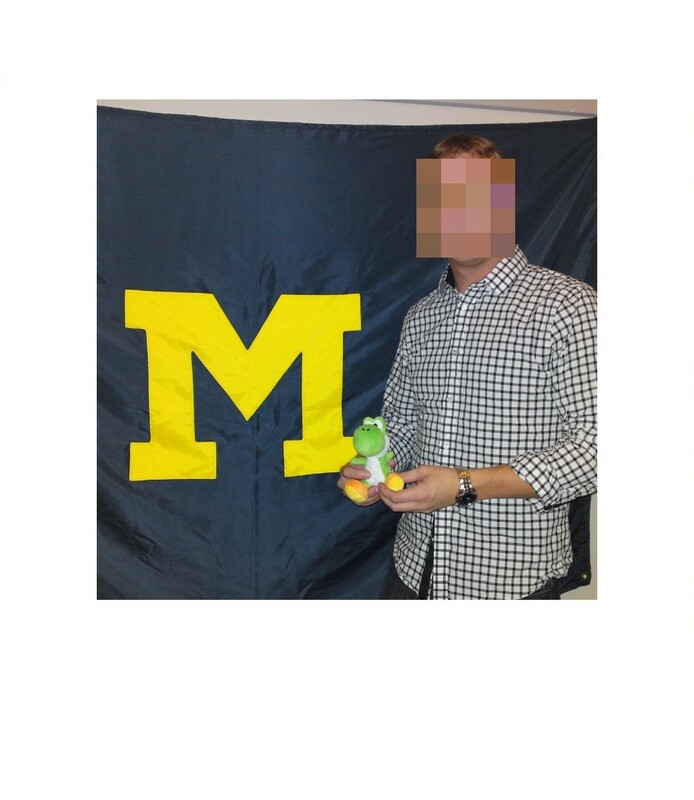 You sooooo can't tell who they are by their office decor.